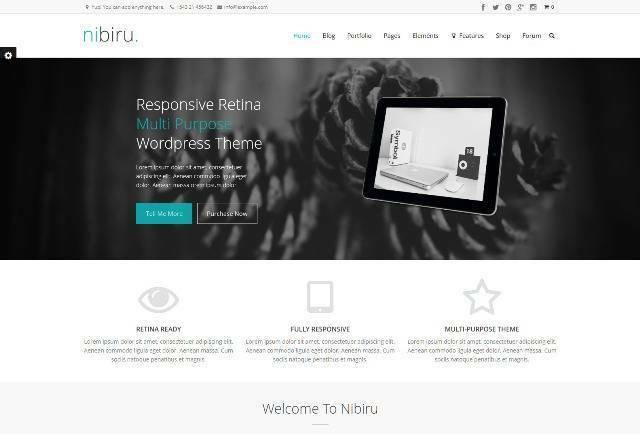 Nibiru is retina responsive multi-purpose theme suited for business websites and users who want to showcase their work on a neat portfolio site. It can be used for creative version of your site using features like unlimited colors, parallax, video background, masonry galleries etc. 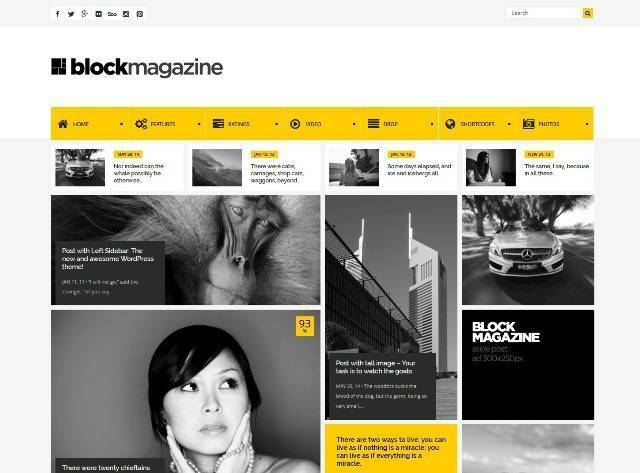 Block Magazine is simple and fresh WordPress blog theme with masonry and fully responsive layout. 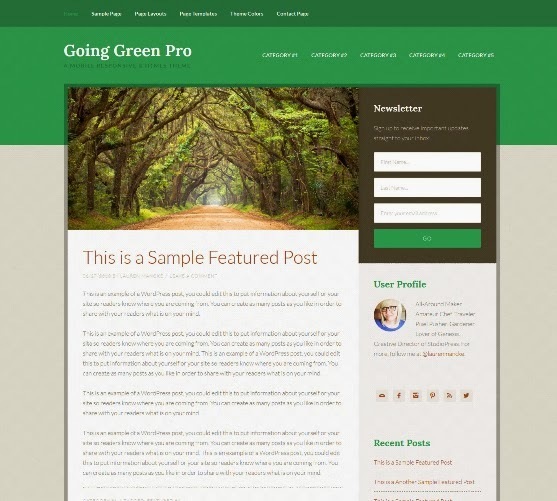 Theme is suited for all blog or magazine websites. Theme functions and features are based on solid back-end framework. 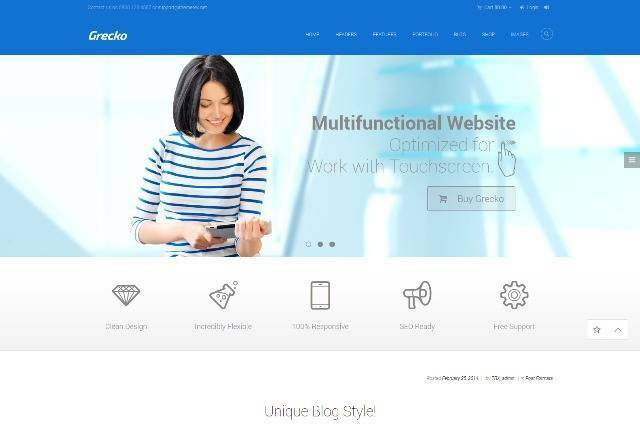 Grecko is a Multipurpose WordPress Theme with Built with HTML5 and CSS3, Responsive, Retina Ready, Interactive Ajax Search mechanism, Translation Options, Google web fonts, Performance Optimization, Documentation included and much more. 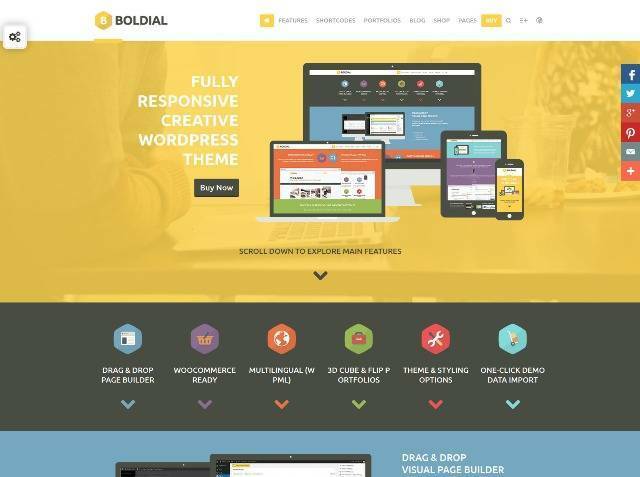 Boldial WP is a Flat Creative Theme with 3D Portfolio. Features are Fully Responsive, Multiple Portfolios, Advanced Theme & Styling options, WooCommerce and Multilingual (WPML) ready, Multiple Portfolios, Unlimited Sidebars & Widgets, Unlimited Custom Colors, Parallax Effect and more. UberShop is a fresh, flat, minimalistic, creative, responsive WordPress Theme inspired by modern eCommerce designs. UberShop will help you to utilize the WooCommerce plugin to create a clean WordPress powered shop, with unlimited layout options and a lot of features. Tau is gorgeous, clean and minimalist responsive magazine/blog theme. Features are Responsive and Retina-Ready, Drag & Drop Page Builder, Unlimited Colors and Fonts, Drop-down custom menu, Threaded Comments, Translation Ready, Extended Documentation and more. 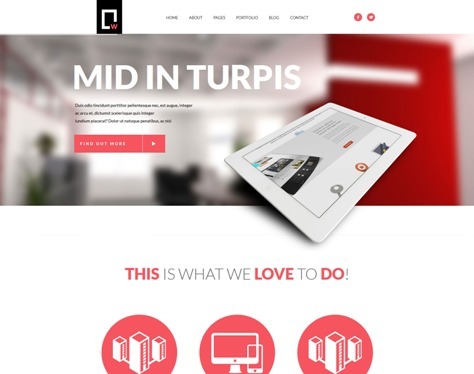 White is a Multipurpose Responsive WordPress Theme is a fully configurable and easy to use responsive WordPress theme with a lot of great features. It is the ultimate and most professional way for you to present your portfolio or the very best starting point for your own creative website. 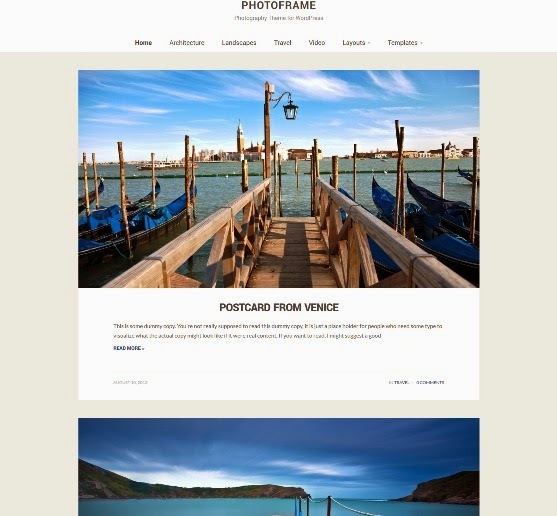 PhotoFrame is a clean, refined and responsive photography / blogging theme. 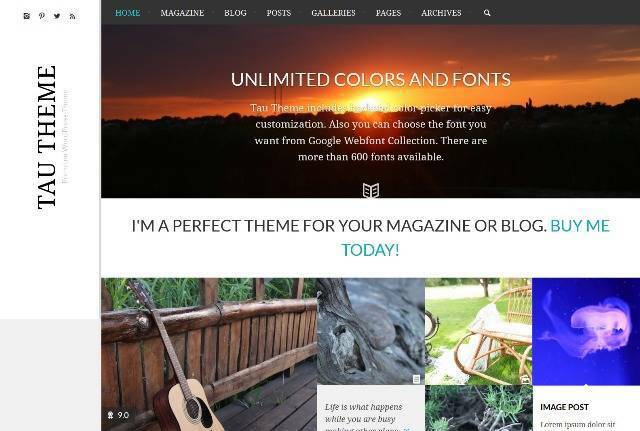 It’s the perfect theme for photographers, designers, filmmakers, and creative professionals. Features are ZOOM Framework, Easy Customization, Responsive Layout, Multiple Layouts, Theme Options Panel and more. 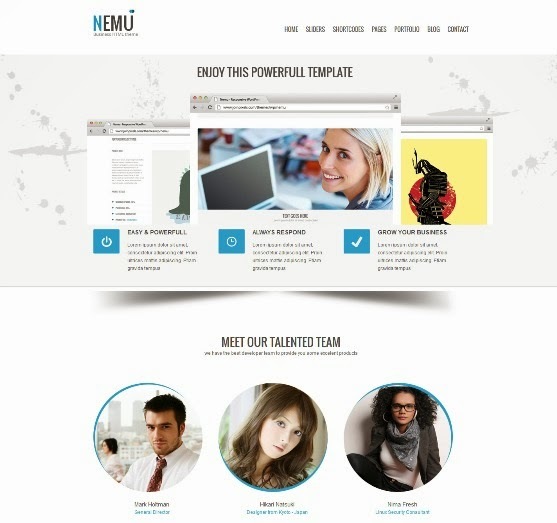 Nemu is a awesome responsive & retina ready wordpress theme created for corporate and portfolio websites. Features are Powerfull Admin Panel, Business Style, Unlimited Color and Layouts, Tons of Shortcodes, Single Portfolio Page, Responsive Layout, WPML Ready, Styled Pricing Tables, Revolution Slider Included, Jquery Powered, Retina Ready, Valid HTML5 / CSS3 Code, +500 Google Fonts and more. Going Green is the clean and stable platform you can tell the world from. Make a difference with your website.